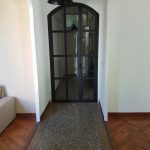 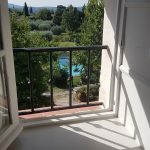 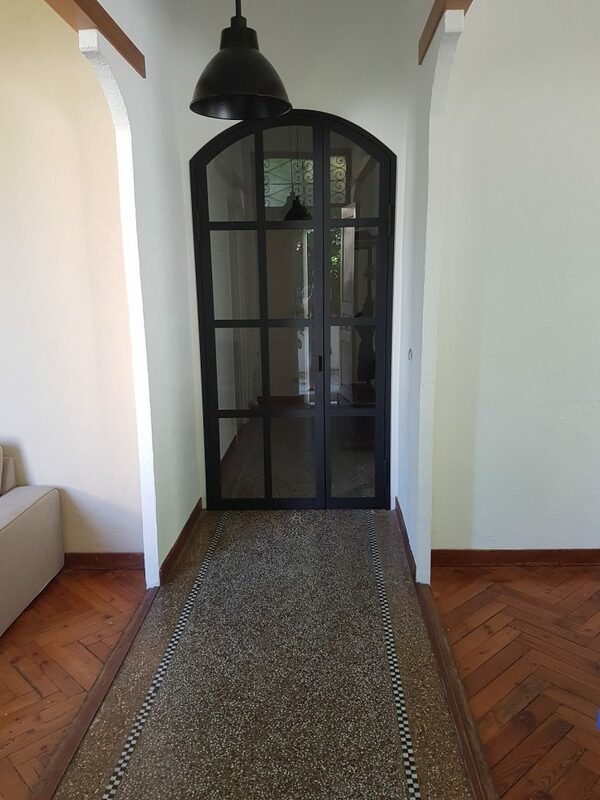 This charming house in Grasse needed safety window grills for the converted attic, and a steel & glass partition door in the hallway. 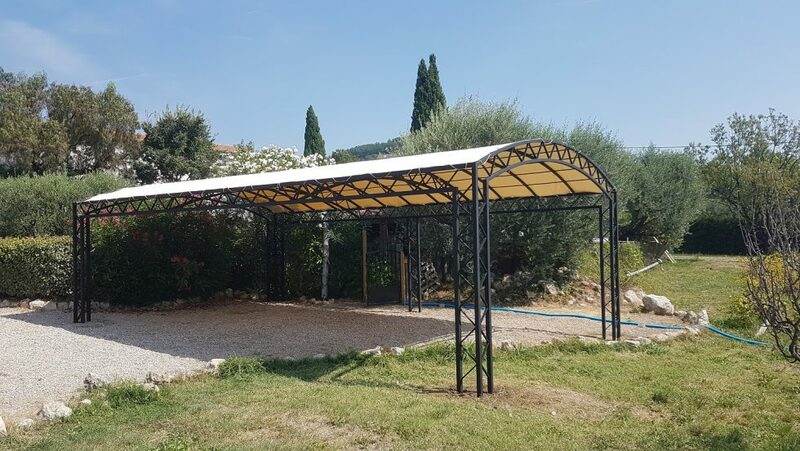 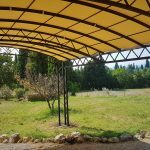 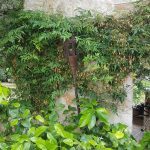 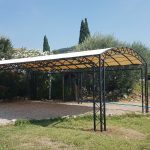 Outside, we installed a large wrought iron carport, covered with a waterproof canvas and a layer of woven reed. 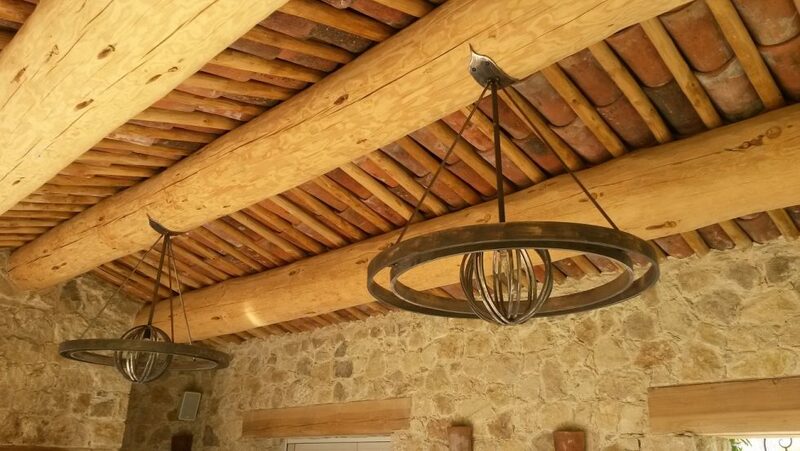 We also created the pool house lighting, installing custom-built chandeliers and wall torches. 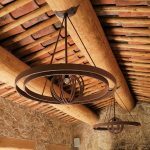 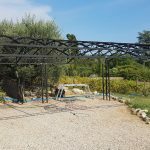 WR Creations is a full service custom ornamental steel / ironmonger shop, serving an international client base, both commercial and residential. 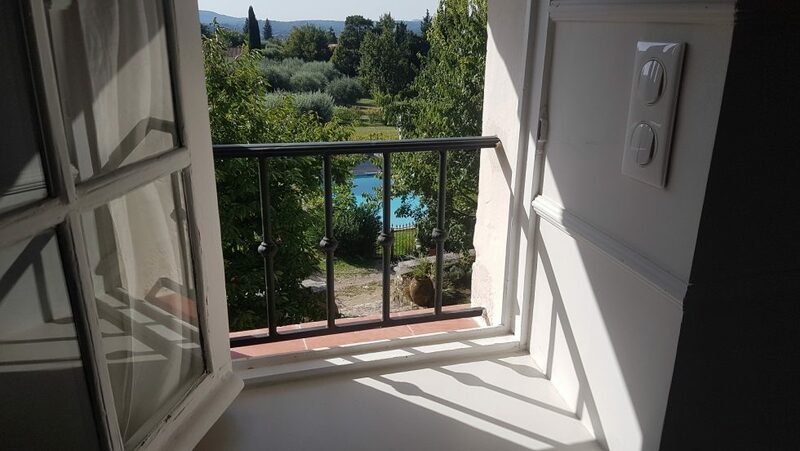 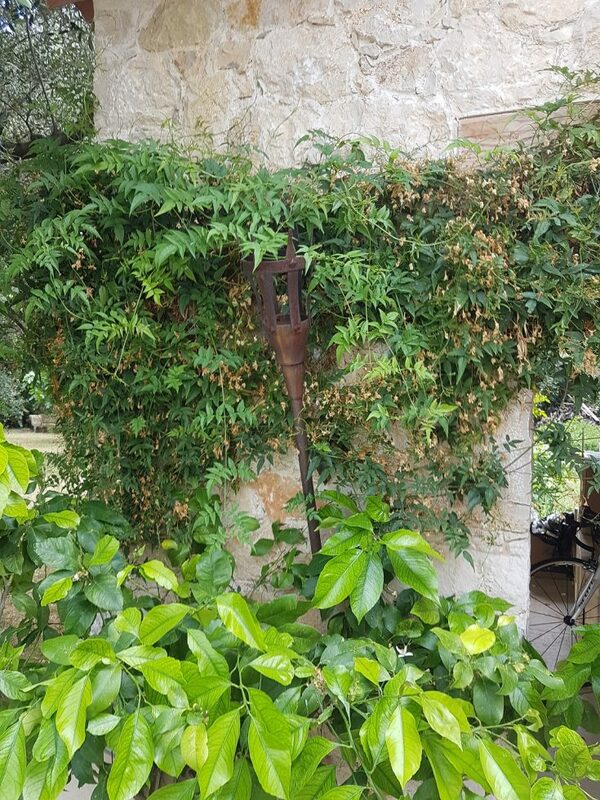 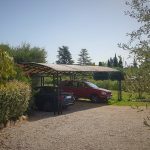 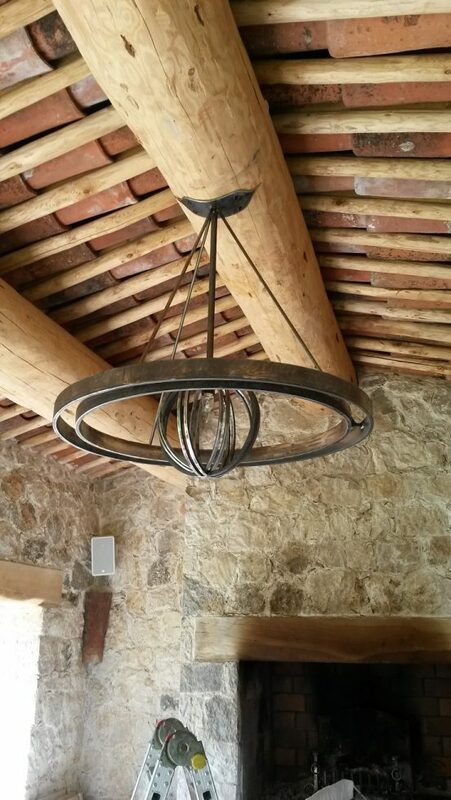 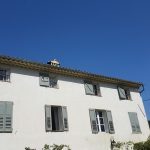 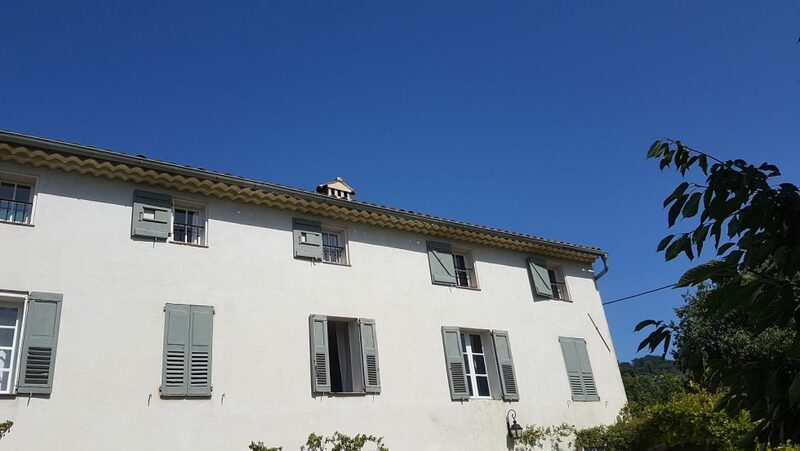 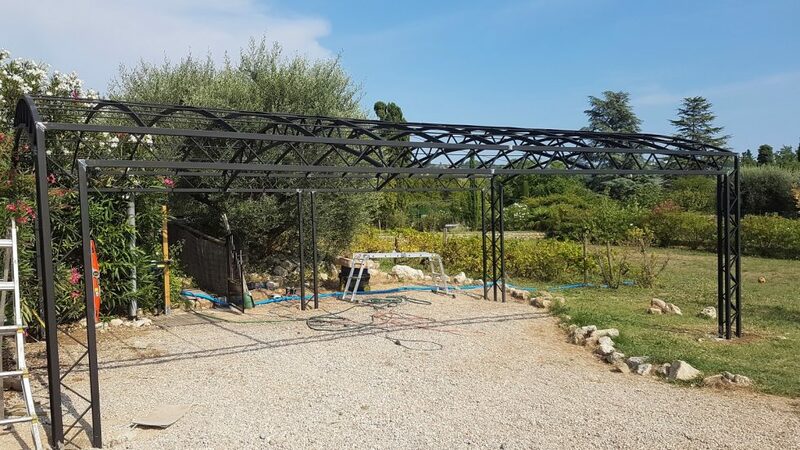 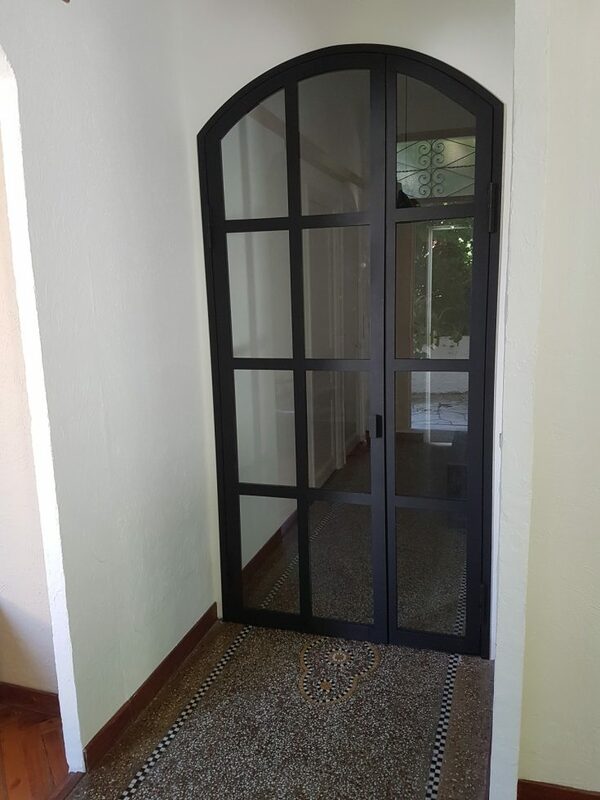 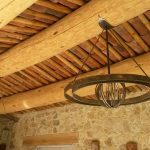 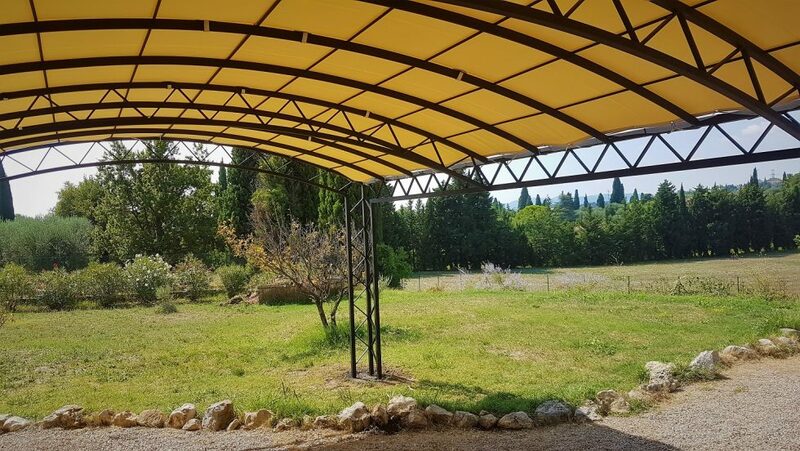 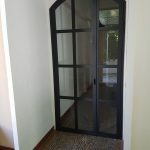 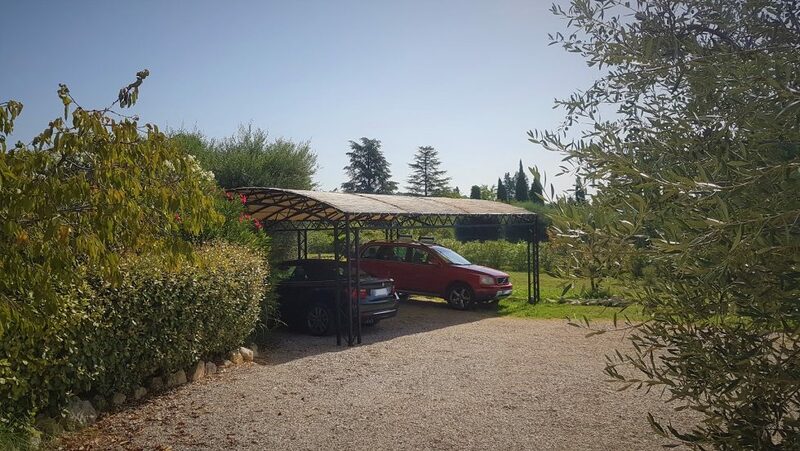 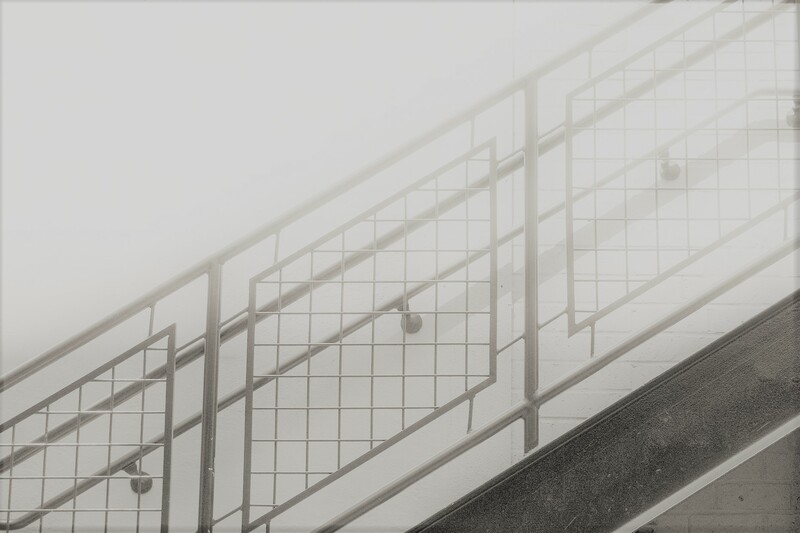 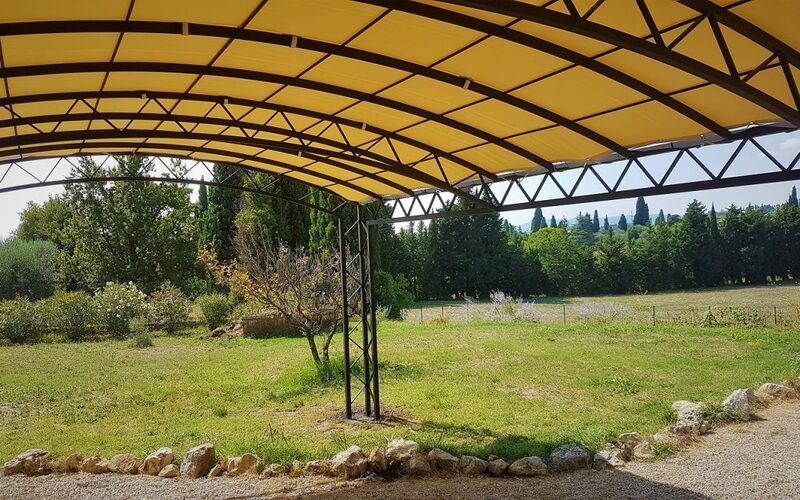 Located in the south of France on the French Riviera, we design, fabricate, finish and install the finest ironwork, bespoke furniture, architectural metal solutions and thermally broken steel windows and doors. 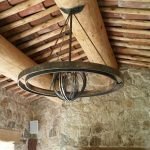 At WR Creations, there are no catalogs. 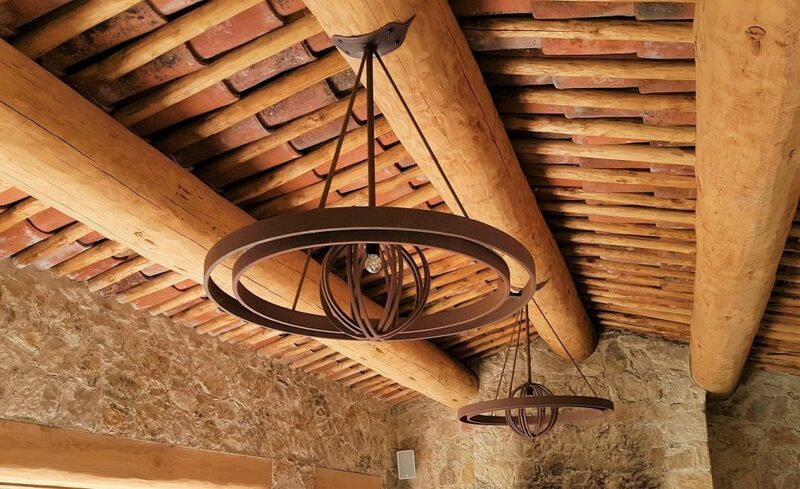 Every unit is unique and one-of-a-kind, bringing your ideas from paper to reality.